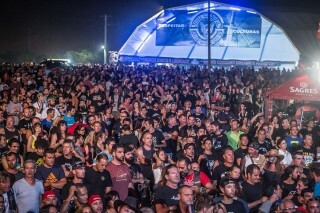 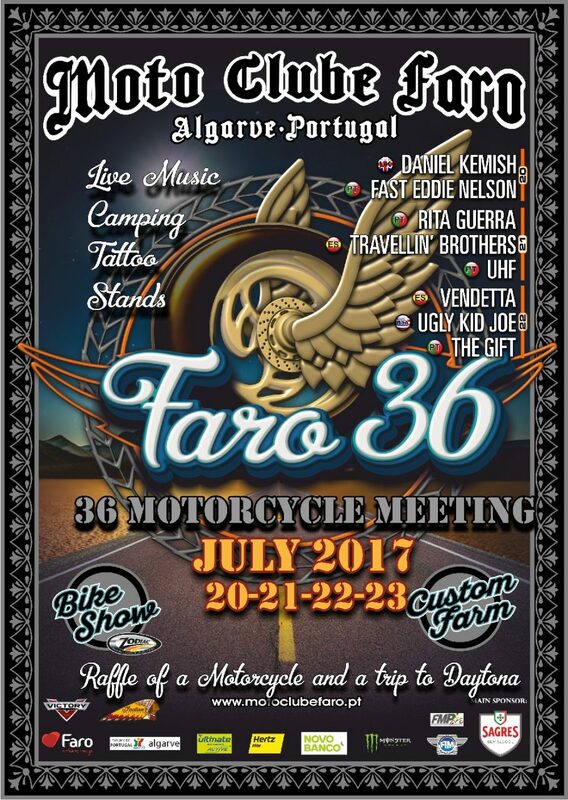 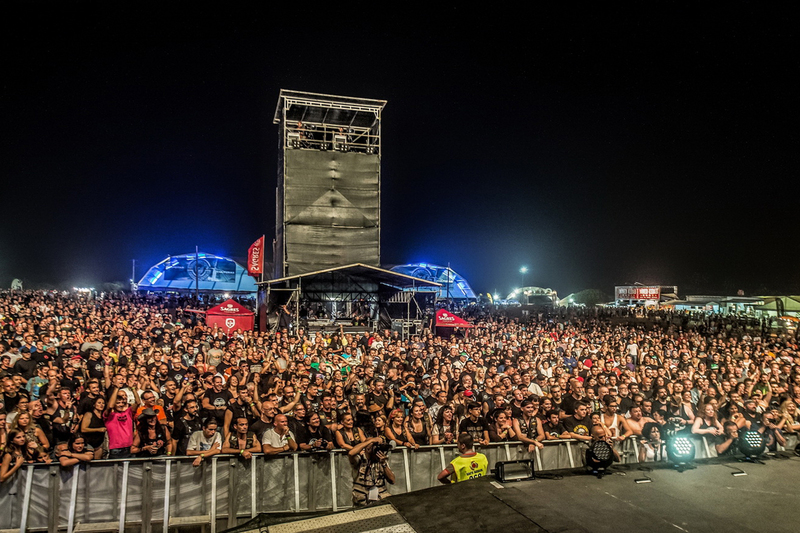 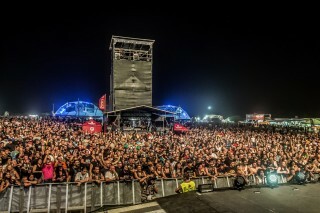 Now in its 36th year, the Faro Motorcycle Rally is the biggest biker gathering in Southern Europe, drawing in around 20,000 bikers from the Thursday right through to Sunday night (2oth to 23rd July). 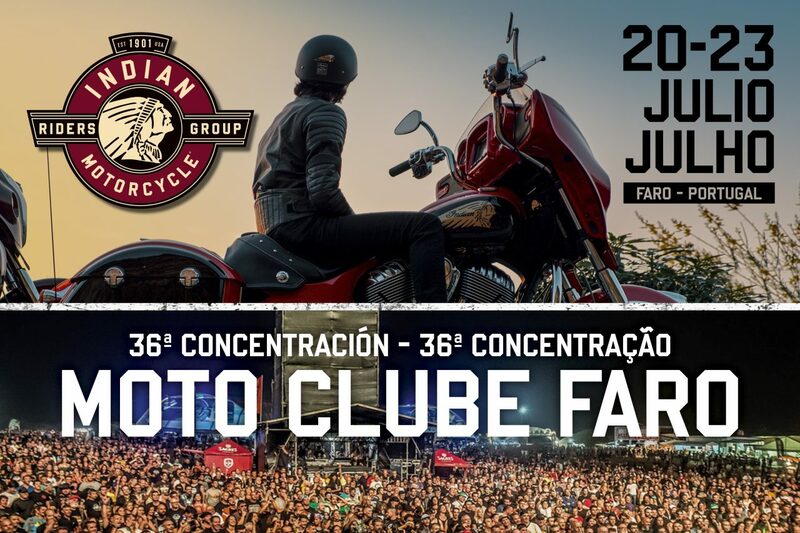 Indian Motorcycle has been attending the rally for a number of years now and it has everything you want from a biking festival; hot and sunny weather, sparkling sea, great roads and plenty of live music and entertainment. 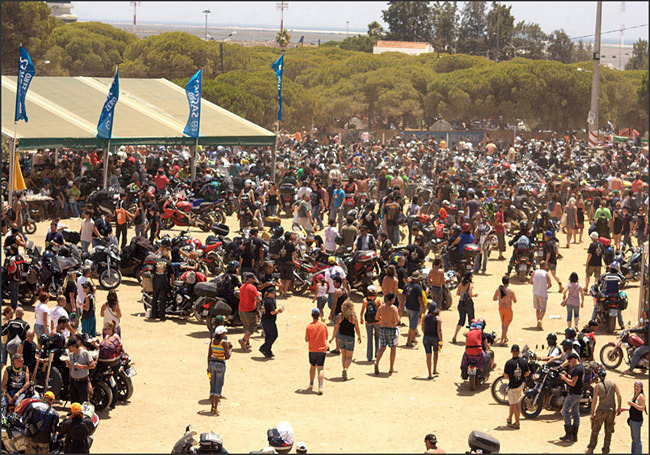 This year we’ll be holding a BBQ on the Saturday night especially for our IMRG members. 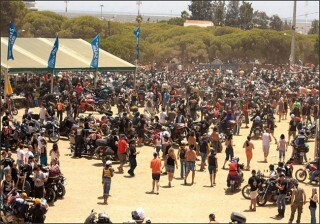 The rally is hosted on recreational grounds just north of the airport (co-ordinates 37 01’28.00”N, 7 58’38.00”W). 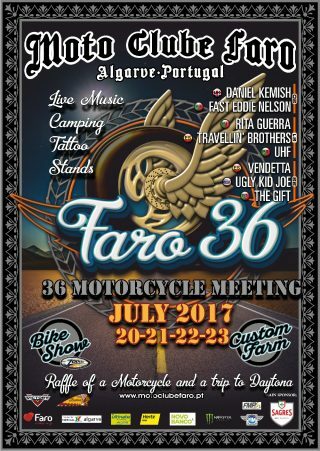 The entry price is 45€ for all four days and includes an official goody bag containing a T-shirt, rally badge and sticker plus coupons for free meals as well as two tickets to enter draws to win a gloss black Scout or a trip to Daytona Bike Week. Entry is also available from 2pm onwards on the Saturday for 30€, but this does not include the meal coupons.